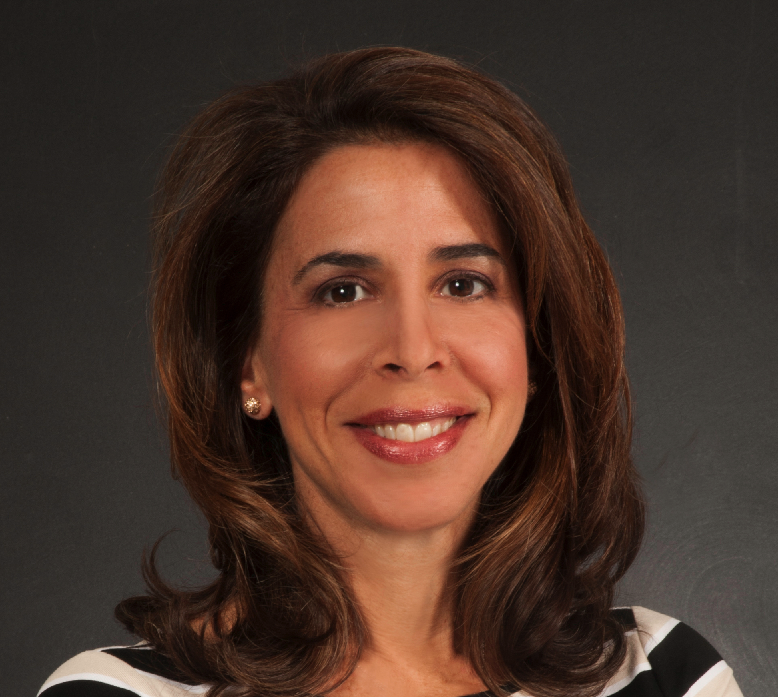 Andrea Rahal has practiced immigration law at established law firms in Atlanta, GA, New York, NY, and Richmond, VA. She is also a member of the American Immigration Lawyers Association, and a member of the Virginia Bar. Andrea has extensive experience representing clients seeking temporary and permanent residence in the U.S. Having practiced in prominent cities in the U.S. has allowed her to apply immigration law in a variety of settings and matters. As a native of Richmond, VA, Andrea is active in the local business community and with non-profit charitable organizations. In August 2010, Andrea formed Rahal Immigration Law Plc, a law firm focused on personalized legal representation of multinational corporations, start-ups and individuals. Being a solo practitioner has allowed Andrea to grow and develop her practice while providing her unique personal skills and services to foreign international talent. Having a personalized relationship with each client and handling a case from start to finish allows Andrea to focus and understand each client’s needs. Rahal Immigration Law Plc is located in Richmond, VA and specializes in corporate immigration law and providing high quality services to foreign international talent and promotion of American global interests. Rahal Immigration Law Plc assists clients in obtaining nonimmigrant (temporary) work visas and permanent resident status. Clients who work with Rahal Immigration Law Plc have timely direct access to an attorney to answer questions and assist in resolving immigration issues at any time. Rahal Immigration Law Plc specializes in corporate immigration law and routinely manages the immigration caseload for multinational corporations in finance and other industries. Through the analysis of legal issues, Rahal Immigration Law Plc is able to advise clients on issues of eligibility and strategic considerations for all immigrant and nonimmigrant visa petitions. Rahal Immigration Law Plc regularly assists in the preparation of H-1B visa applications for professional workers as well as with more complex petitions for international transfers of managers, executives, specialized knowledge workers and individuals of extraordinary ability. Additionally, Rahal Immigration Law Plc specializes in the preparation of labor certification applications under the PERM program and assists with setting up new businesses in the United States. With years of experience, Andrea Rahal and Rahal Immigration Law Plc are ready to manage your business immigration program and solve your most complex immigration issues. Rahal Immigration Law Plc specializes in corporate immigration law. Feel free to contact Andrea Rahal if you have any questions! © Copyright 2015-2019, Rahal Immigration Law PLC All Rights Reserved.